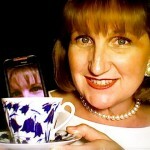 Local Newspapers & NIE: Free Digital Current Events | Teacher Geek is Chic! When it’s time to discuss Sequence of Events in my class, we always look at our local newspaper. 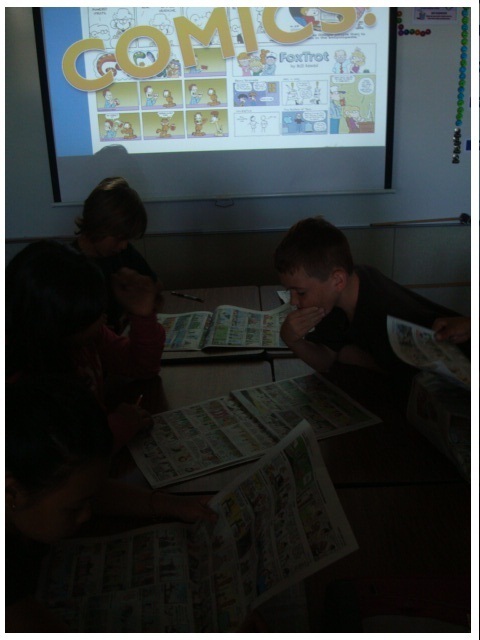 What better place than in the Comics pages to find the familiar sequence events in our favorite comic strips? 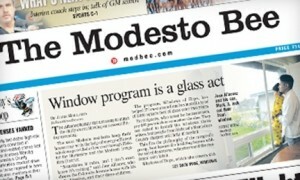 For the last 12 years, The Modesto Bee has allowed us to be a part of their Newspapers in Education (NIE) program. Through NIE, The Bee used to deliver a class set of printed newspapers to our school site every day of the school year. 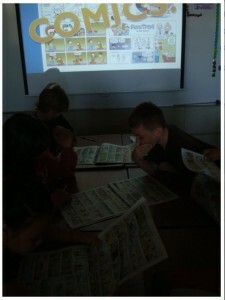 We love to read the comics and then create our own comic strip on a blank, pre-printed template. However, in these digital times, The Modesto Bee has foregone the print copies for NIE participants (as have many other local newspapers). Now, The Bee gives us a set of class licenses to log in to their NIE site and get the digital version of the newspaper every day. Students can not only log in from school, but also from home. To find out if your local newspaper participates in the NIE program, simply call or email them (the information is almost always located on page A-2 of every major newspaper, but you can always go to their website or Google their phone number) and ask. Being able to access the newspaper from both home and school allows students to practice reading (my students love reading the Sports section to follow their favorite teams), learn about current events on both a national and local level (great for Social Studies), and discover new things about their neighbors, friends and community. Some students have even written an opinion for the Opinions page and book reviews for the Books section. Newspapers are alive and well and ready to help our students succeed!